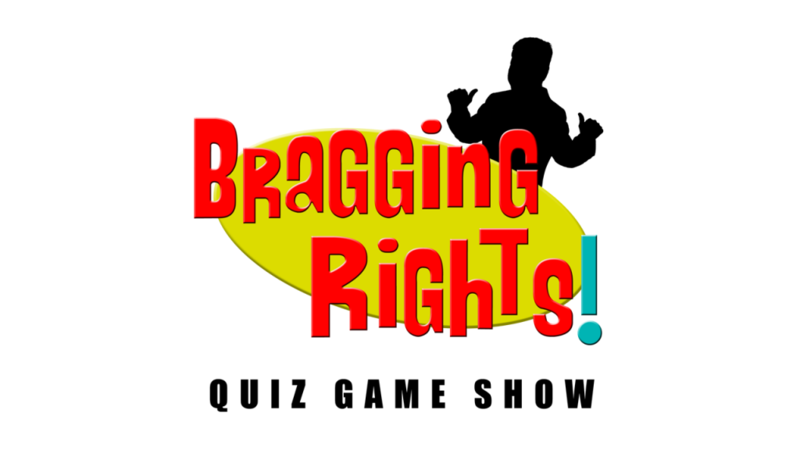 Participate in WNY’s local game show, “Bragging Rights!” on WBBZ-TV, Your Hometown Television Station! Contestants must be 18 years of age or older to play and win. However special shows will be planned where contestants can be younger. The game will be played with two teams, consisting of three contestants on each team. You should be prepared with at least with one team of three people. You can have two teams that will play against each other. Some teams have even provided their own “score keeper” to help promote their event. Contestant teams are asked to bring a “cheering” section of up to 40 people to join in from our studio audience. Contestants will be asked trivia questions on a variety of subjects, with a classic twist, in keeping with the theme of the MeTV network programs aired on WBBZ-TV. Contestants will compete for sponsored prizes, and the “Bragging Rights!” to say they have competed and won the television contest. “Bragging Rights!” will be recorded at the WBBZ-TV studios, inside the Eastern Hills Mall, next to the Niagara Emporium (former Macy’s) on Thursday or Wednesday Evenings ( 6pm – 9pm ). Several programs will be recorded each evening for future broadcast. By submitting your name and team to compete, you agree to give WBBZ-TV the authorization to use your name, image, and likeness on-the-air for programming and promotion of “Bragging Rights!” for no compensation, in perpetuity. Decisions of the producers are final. Submit your name – address – phone number – e-mail below, and a representative of WBBZ-TV will respond to you! No phone calls to the station please.